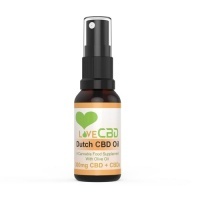 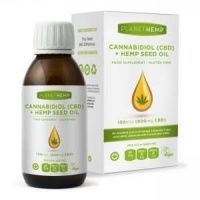 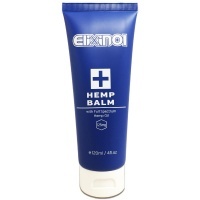 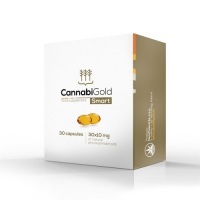 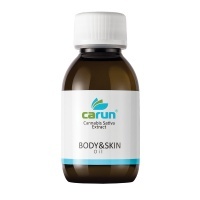 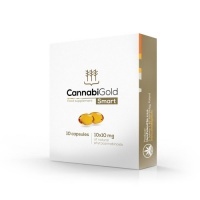 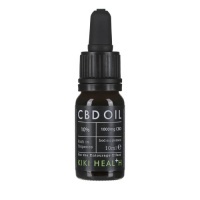 Health4youonline offer very pure & highly effective Cannabidiol in the form of oil & liquids, Skin creams and balms, CBD Capsules and CBD Vapes and CBD oils. 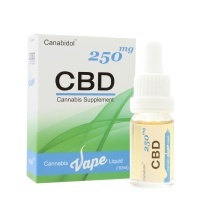 CBD (Cannabidiol) is a NOT a psychoactive compound unlike THC so will not make you feel "high" or "stoned"
Is CBD legal in the UK and why? 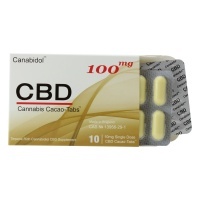 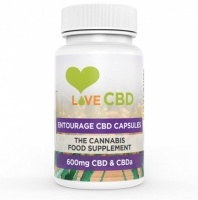 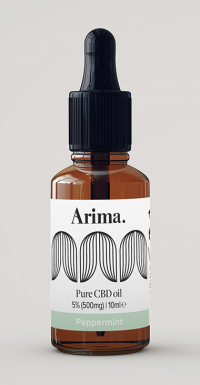 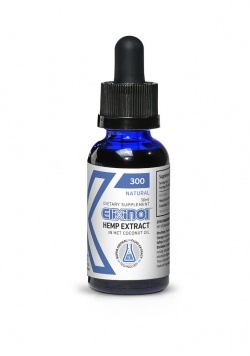 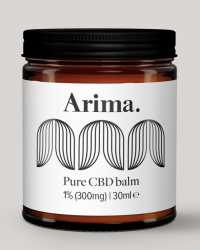 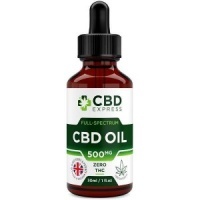 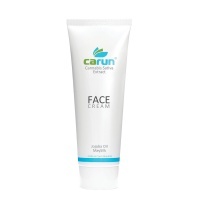 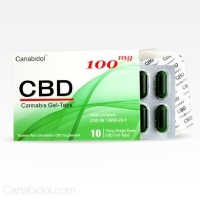 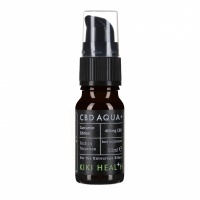 CBD regulates the signals and activates receptors within your Body and therefore has therapeutic effects (with no side-effects yet discovered) that may alleviate all sorts of conditions such as a Migraine & Headache, Acne, Anxiety, arthritic pain, Joint Health, Inflammation and Insomnia to name but a few different symptoms. 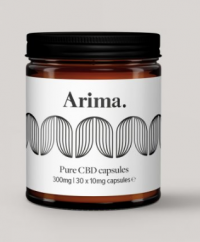 Can I trust in the quality ?